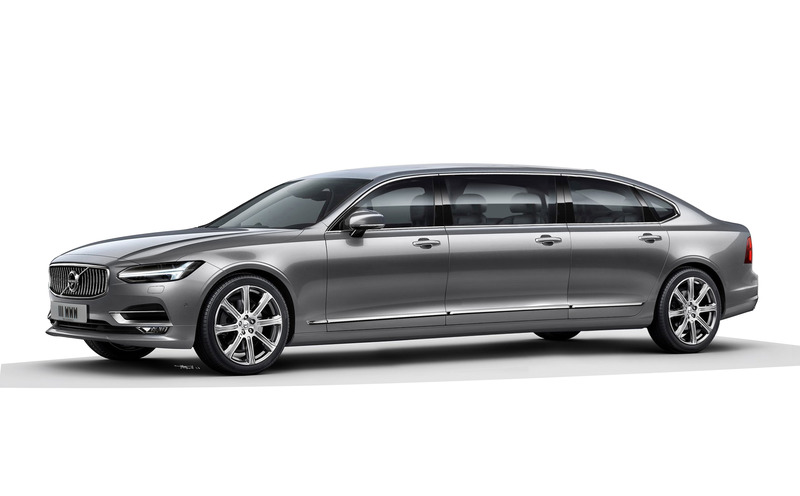 British Family Coachbuilder Wilcox Limousines will launch the New Volvo S90 into the UK in 2017. The current New Volvo S80 hearse and limousine are having somewhat of a renaissance in their twilight years and continue to have class leading residuals in the sub £100,000 bracket. A limited number of S80’s are available before S90 arrives. 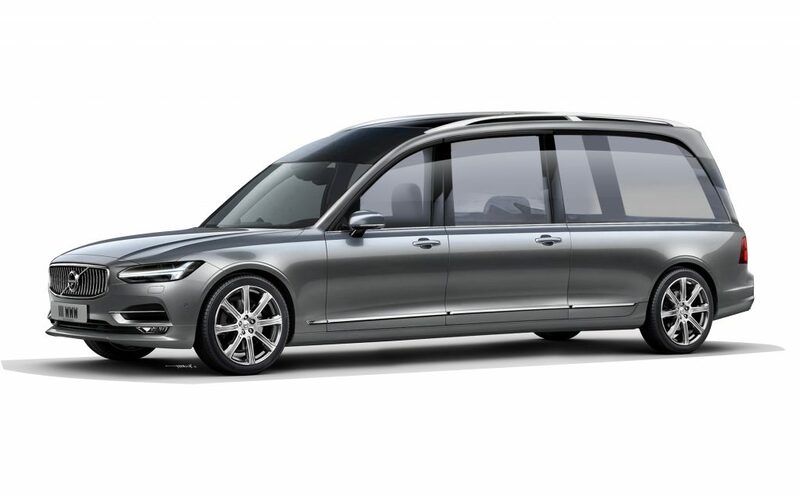 The new S90 hearse and limousine will be available for delivery in the last third of this year and will be available to view at NFE in June 2017, the S90 will financially undercut the German competition by 10% to 20%. First announcing in our newsletter ‘Wilcox in 2017’ there has been positive to feedback to the stunning new vehicles. The New Volvo will be durable, practical and value for money. 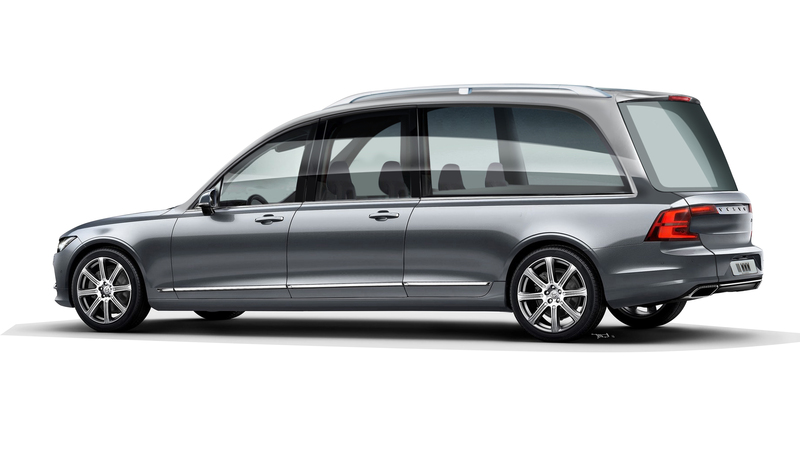 Below are pictures of the New Volvo Hearse and Limousine.